And since I got a lot of free time (at last! ), I will handle all your orders/questions/requests promptly. And here's a good news for you, if you pay within this week (that is before this coming Friday), I can assure you, that you can get your hands on your items before Raya*!! Hurry! The items are limited..so if you want any of these, do submit the form below a.s.a.p because the sales will be based on first come first serve basis because the quantity for each item/brand is really really limited!! -All items are authentic! I don't buy fakes! So buy with confidence! -ALL ITEMS ARE MANUFACTURED IN 2007 AND 2008 ONLY!!! -Only deal with serious buyers. 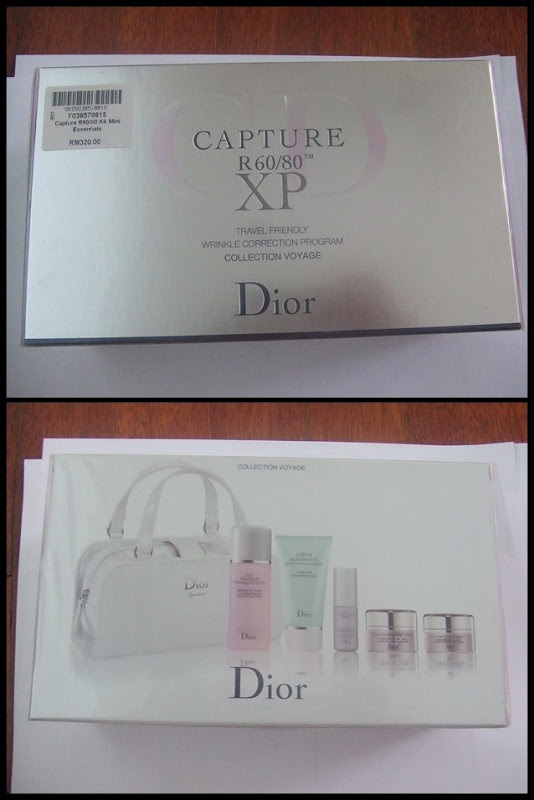 -ALL ITEMS ARE BRAND NEW, NEVER OPENED/TESTED! -SHIPPING IS FREE FOR ITEM ABOVE RM 50. YES, YOU HEARD ME..IT IS FREE! Please, take your time to read all the descriptions or reviews.. and after you have made your decision, kindly fill in the form below! SORRY LADIES, EVERYTHING SOLD OUT!!!!! Product Descriptions: Subtle complex of fresh aromas uplifts your mood. Transporting you to green fields laced with the fragrances of bitter orange, jasmine, cedar and thyme. Invigorating as a Spring day. 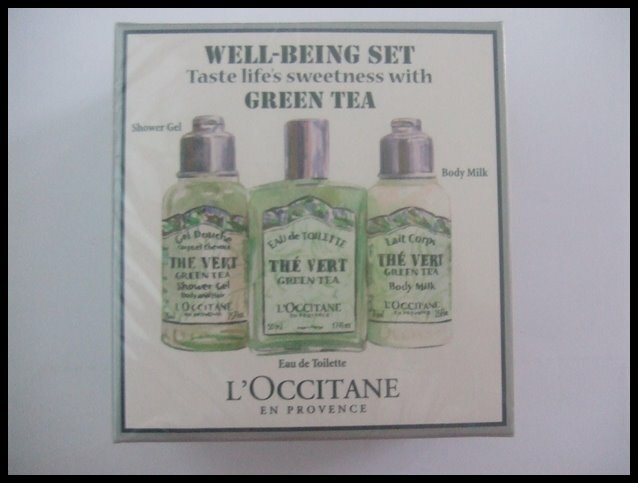 Appreciated equally by men and women for its tonic green aroma that creates sensations of well-being and freshness. This can make you feel like you are stood in a field of fresh grass and daisies on a summer day. Product Descriptions: Let this tropical delight tempt you with its sparkling blend of exotic fruits and flowers shimmering in the air around you. It's a seductive fusion of Mango Passion Fruit Cocktail, juicy Citrus Fruits and watery Lychee combined with Island Bamboo Flowers, Orange blossom and dewy Bougainvillea Vine. Product Descriptions: Hermes celebrates India and sees it in an unusual light with the creation of the Eau de Toilette Un Jardin apres la Mousson. This Eau de Toilette carries us to Kerala after the monsoon rains, offering the experience of a singular moment in time, marked by Nature's rebirth. Glowing and serene, invigorating and soothing, UnJardin apres la Mousson blends the freshness of ginger and the sweetness of the butterfly-delicate Kahili ginger flower with the spontaneity of cold spices and the subtlety of vetiver. 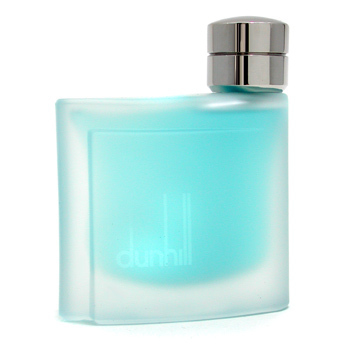 A vegetable, floral and spicy Eau de Toilette which appeals both to men and women. 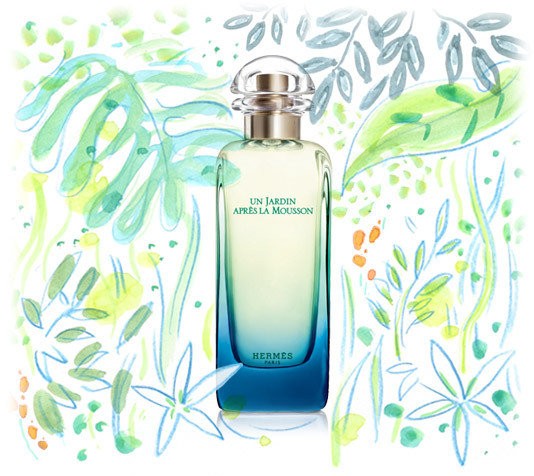 With the latest Un Jardin Après La Mousson, the least easy and most complex of the garden scents, one encounters a delightful realignment of well-known ideas and sensations that gives in the end an unexpected and very original fragrance. 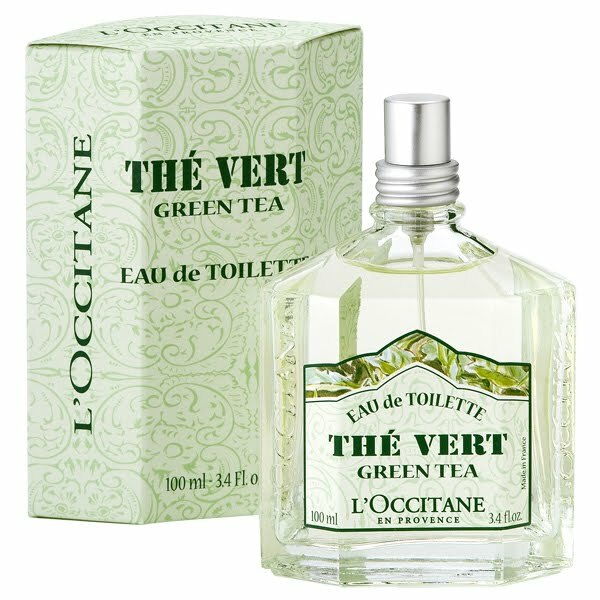 The variegated nature of the scent, yet its harmonious tonality makes you think of a kaleidoscope reshuffling white, transparent, green, and blue crystals -- the colors of Impression, Soleil Levant. Read here, what one of my fave bloggers have to say about this fragrance! 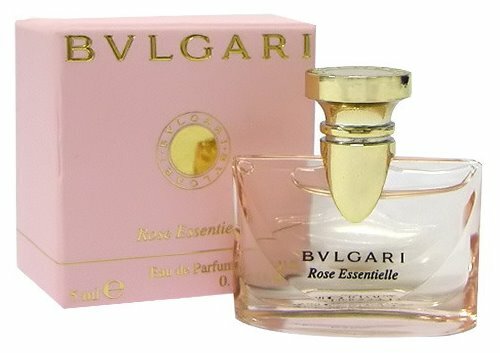 Product Descriptions: The ultimate in pure luxury, Rose Essentielle is a tribute to the world's most prestigious flower - the rose. The ultimate floral expression of luxury and absolute femininity, it is a rose-floral interpretation of the Pour Femme fragrance. Product Descriptions: Your forehead is shiny, your nose is greasy, your skin isn't clear... Not very attractive...Take Action! Action 1: Long lasting shine control for pure, clear and healthier looking skin. Action 2: Helps reinforce the skin's resistance. 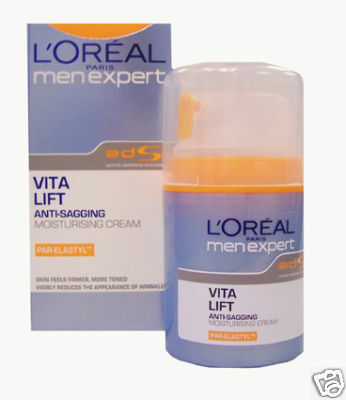 Action 3: Moisturisation and gel texture for men. Product Descriptions: Fatigue, stress and nights out show, especially around the eyes. This is the most fragile area of the face where the skin is thinnest. 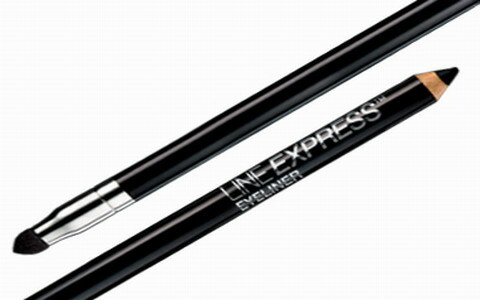 Dark circles and lines set in… Take action! Action 1 : Brightens eye contour area. 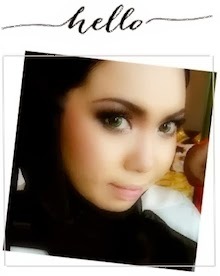 Action 2: Use it morning and evening all around the eye contour area. Action 3: Apply by gently patting onto the eye area and then repeatedly smoothing outwards from the corner of the eye to the temple. Product Description: This revitalizing moisturizer is formulated with Pro-Retinol to firm skin and reduce the appearance of wrinkles. Shea butter and botanical extracts are added to moisturize and soothe skin. Vita Lift includes L'Oreal's Active Defense System, a powerful formula that helps to strengthen your skins natural defenses. Dermatologist tested. Well..something like that.. 2 bottles of a real sized cleanser/make up remover and the rest is travel sized items. 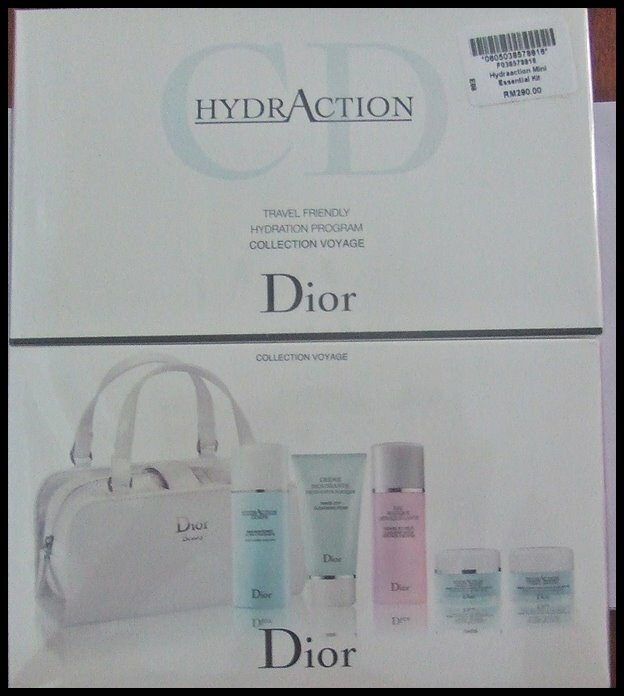 Product Descriptions: Exclusive products to quench dehydrated or combination skin.What it is formulated to do: The HydrAction Starter Set gives you everything you need to discover Dior Hydraction Skincare. The products contain Aquacapt(TM) Complex, the potent active ingredient that reinforces the skin's natural moisture reserves throughout the day. This limited-edition set includes a Rinse-Off Cleansing Foam 50 ML, Cleansing water for Face & Eyes 50 ML, Body Sorbet Emulsion 50 ML, a travel-size Hydra-Protective Eye Creme 15 ML, and a travel-size Hydra Protective Light Creme 15 ML. The Hydraction Skincare Collection also includes a sleek airplane-ready tote so that you can quench your skin in style wherever you go! Well..again, I couldn't find a better picture..so the stuff is basically look like this.. Product Description: An innovative, rich, wrinkle-fighting creme.What it is formulated to do: Discover Dior's new 21st century anti-wrinkle skincare. Inspired by the latest dermatological breakthroughs and derived from revolutionary research, Dior Capture R60/80 XP Ultimate Wrinkle Creme reinvents anti-wrinkle care by protecting and relaunching skin cell activity to encourage faster, healthier regeneration, eventually "pushing up" the depressed wrinkle for a smoother, more even look. XP Wrinkle Creme feels uniquely light and fresh, plumping up the skin from beneath lines, nourishing and enveloping it in a luxurious sense of comfort. You'll see even deep wrinkles immediately smoothed in an hour, reduced after one month, and wrinkle-free skin restored after three months. 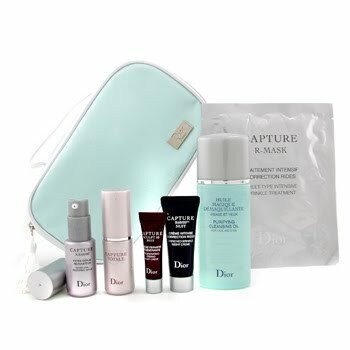 This limited-edition set includes: a Rinse-Off Cleansing Foam 50 ML, Cleansing water for Face & Eyes 50 ML, a travel-size Ultimate Wrinkle Restoring Serum 10 ML, and a travel-size Wrinkle Restoring Eye Creme 15 ML and a travel-size Ultimate Wrinkle Restoring Creme Rich Texture 15 ML. The Capture R60/80 XP Skincare Collection also includes a sleek airplane-ready tote so that you can quench your skin in style wherever you go! Product Descriptions: A creamy moisturizer with anti aging benefits: Rich and velvety, Precious Cream is a smooth, easily absorbed antiaging treatment. 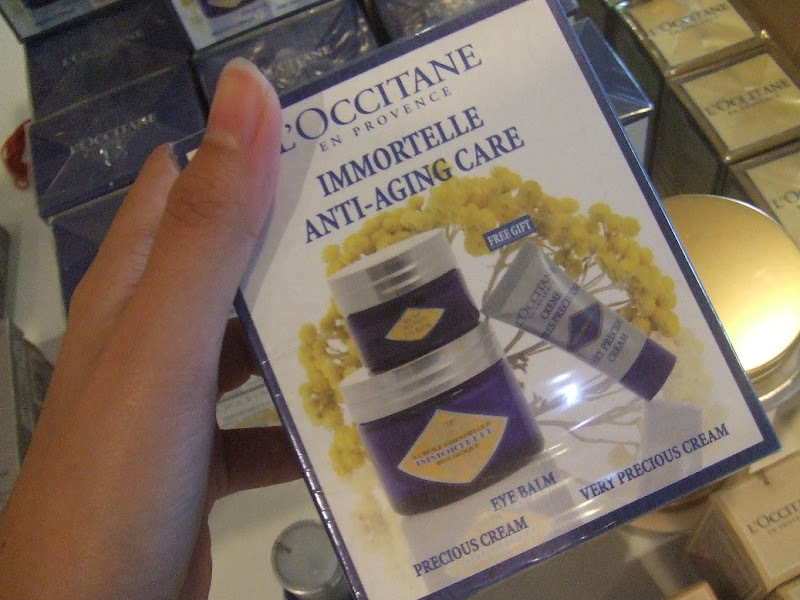 Immortelle essential oil is concentrated into microcapsules for controlled, 24-hour release. This set comes with a full size Immortelle Precious Cream, a full size Immortelle Eye Balm and a travel size of Very Precious Creme. Please read here, and this review! Then you'll know why this product is one of the best seller for moisturizers in the world! Product Description: 1x Blush Focus Powder Blusher #08 (Marshmallow), 2x Concealer, 2x Color Focus Powder Eyeshadow ( #202 & #251 ), 1x Le Rouge Absolu lip color #390 (Rose Cashmere) and 2x Applicator. Perfect for those 911 touch ups! It contains 2 different tones of concealers! So you can blend those 2 tones to cover up your blemishes/ spots/ scars or even your dark circles! 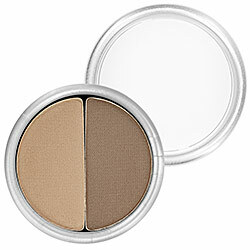 And those two shades of brownish eye shadows are great for everyday wear! Well..the name says it all.. You do your make-up yourself, like a pro in a flash! Product Description: Limited Edition Colors MakeUp Palette: 3x Pure Color EyeShadow ( #54 Copper Penny, #50 Sand Box, #42 Mint Ice ), 2x Pure Color Long Lasting Lipstick ( #118 Bois de Rose, #123 Fig ), 1x Pure Color Crystal Lipstick( #301 Crystal Baby ), 1x Pure Color Crystal Lipstick ( #303 Crystal Pink ) and 2x Applicator. Oh I love loveee Estee Lauder's eye shadows. They're grrreat!! Product Descriptions: Experience a new kind of seduction--luscious, luminous, sparkling lips caressed in a subtle, soft hint of colour that's provocative and natural-looking. 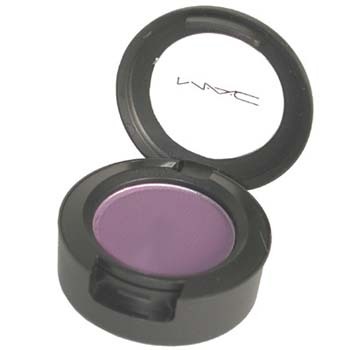 This lip colour tint smoothes on lasting moisture and comfort with a delicate, fruity fragrance. Its fresh, fruity, vitamin-charged shades create a high-shine look that brightens the face instantly. The semi-transparent colour always looks natural and luminous. The lightweight texture literally melts over lips and leaves them soft and comfortable. Its slightly sweet taste makes this lipstick a real treat. 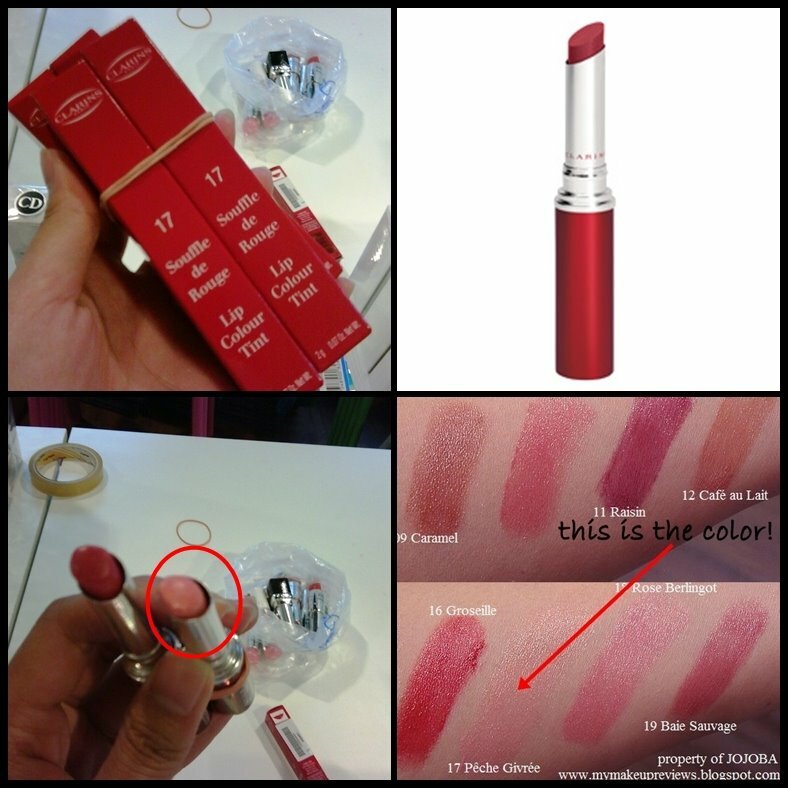 One of the user of this lip product said: "The colours of Clarins Lip Tint is just like its name, tint. They are transparent with light tinted colours. I did about 3 or 4 swipes to get the swatches below. Compared to Clarins Joli Rouge Long-Wearing Moisturizing Lipsticks, these have poorer colour payoff but a lot more shimmers. But the shimmers aren't so much that your lips look like they've been shellacked in frosting. 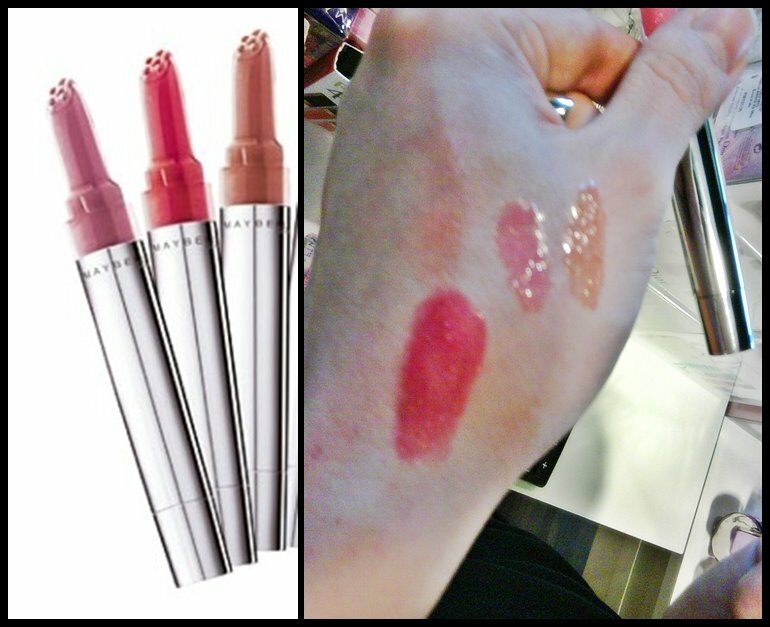 These lipsticks reminds me of BeneFit Silky-Finish Lipsticks. I think the two are very similar in terms of colour payoff and style. And that was why I was drawn to them in the first place. If you are fond of BeneFit Silky-Finish Lipsticks, you could be interested in Clarins Lip Tint too. Better yet, Clarins Lip Tint has more varieties of colours. This is definitely a plus." Product Description: This revolutionary lash extension mascara helps make your lashes look healthier and longer in seconds. This two-step system offers new "tube" technology. The first step nourishes, while the second step lengthens. No clumping, smudge-proof, longwearing can be removed with water. This mascara is not available in any drugstores near you! They are only available in overseas and in KLIA only! So, if you want it..do grab fast!! This is one of my hot selling item! Read this review! And this! Fyi, I only wear the mascara for one sweep and I get this! 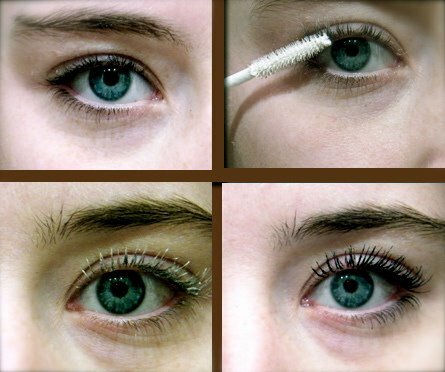 Anyways..here are some video/review on this mascara..
Types: Green Tube is for Lengthening (I love this one very much!!) and the Hot Pink Tube is for Volumizing. Product Description: Creates 5X the volume, instantly. Turbo Boost formula and patented Anti-Clump Brush quickly thicken lashes. Washable; also available in waterproof formula. Read here , here and here! Product Description: This mascara delivers up to 3X the volume instantly for a dramatic lash look. Patented Anti-Clump Brush and volume-building express formula quickly thicken lashes without clumps or globs. Contact lens safe and hypoallergenic. Available in washable/waterproof and curved brush. 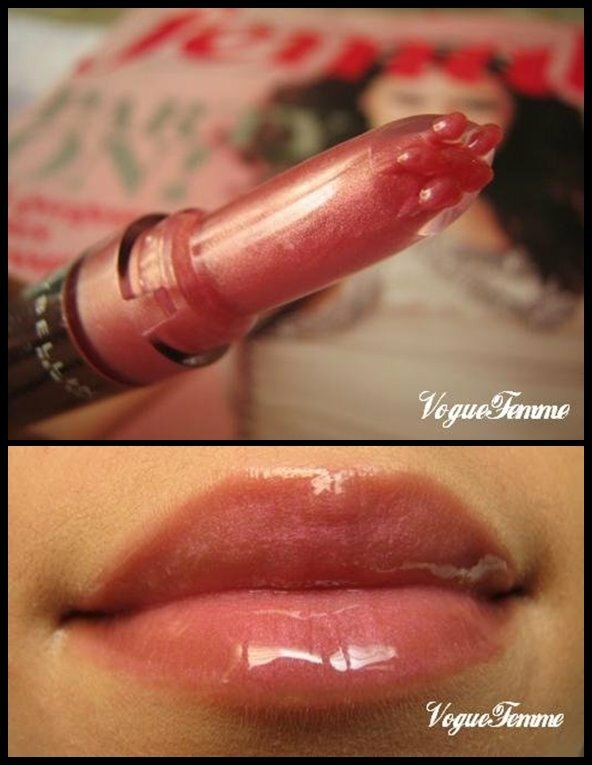 Product Description: It is a lip gloss that actually provides colour as well as shine! The Watershine Elixir is easy to apply. It gives precision, colour and glossy lips all in one product. This set comes with 3 different colors! All beautiful shades! Just look at the pictures above! The click-stick of the Watershine Elixir liquid lip colour of Maybelline has a moving ring which ensures the desired amount of liquid lipstick. The applicator has a star shaped perforation. Product Description: A sheer-to-medium coverage foundation.What it does:Never heavy, chalky, or dull, Illuminating Liquid Foundation glides on weightlessly for sheer-to-medium coverage and a silky semi-matte finish that evens out flaws while letting your skin's natural luminescence shine through. Product Descriptions: A brow powder twin set. This handy brow duo allows you to fill-in and define in one kit. Use the filler to enhance and shape brows while the definer allows you to perfect and strengthen brows. Sorry the following item have no descriptions/picture! Just click on the link to see the products! 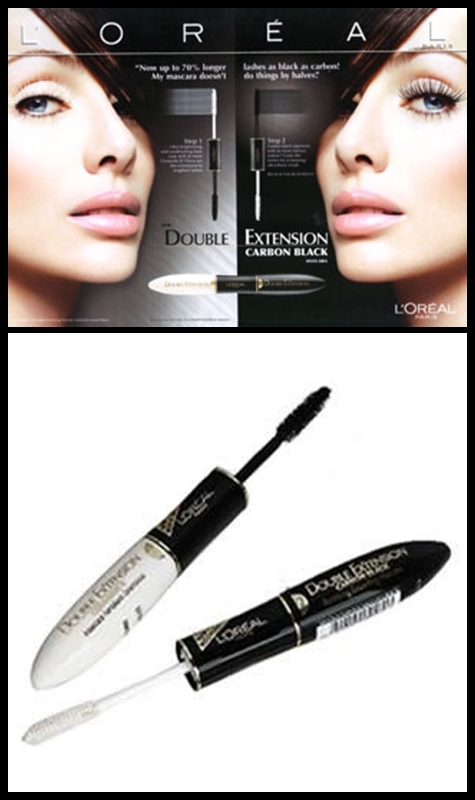 15) Loreal Volume Shocking Mascara. OKAY, HAVE YOU MAKE UP YOUR MIND YET, WHICH ONE TO BUY?? WELL..IF YOU HAVE, TO MAKE AN ORDER, KINDLY FILL IN THE FORM BELOW! THANK YOU! wani...i dah rambang mate ok...i want...i want!!! kata maybelline lip color set tu dah abihhh... i want!! mmg la yg tu dulu abis.. pastu ntah tiba2 ada sorg ni back out..so tu yg ada lg...tinggal satu je! I've already reserved the Green Maybelline mascara yesterday. Unfortunately, i am in JB today and tomorrow.Can i have you mbb account no. and the total price for the payment? I mmg nk sgt mascara tue! x sbr jer nak pakai rayer nih. If anything you may sms me. I will cal u.
i already replied ur mail dear! hi wany. 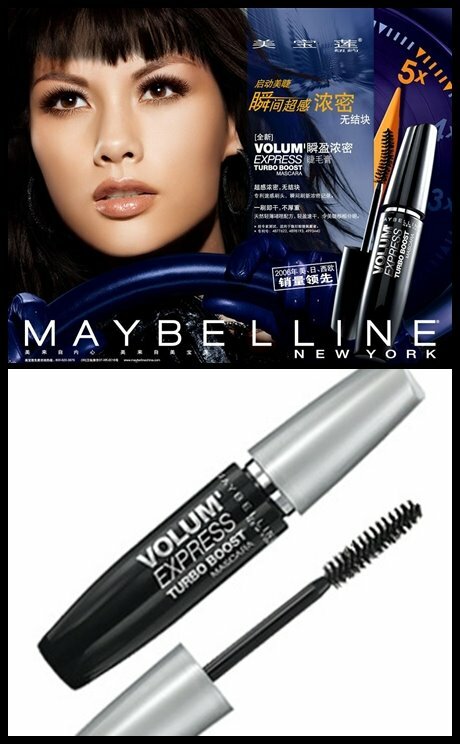 i am one of ur silent readers.. u know what.. u are right.. the maybelline mascara tu kan memang marvellous! at first i thot wanna buy from u. but since i balik kampung via KLIA the other day, i bought la the same mascara.. OMG!! mmg best. and i really loike it! !